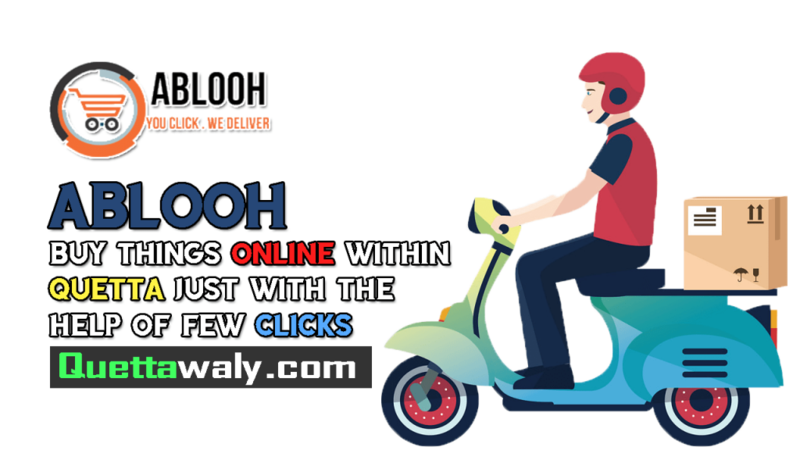 Ablooh is an online grocery shopping portal in Quetta City, which helps people to buy his or her grocery with fast and free delivery services. 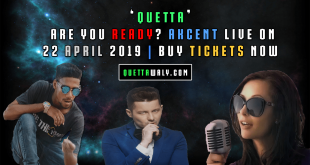 Quetta is one of the backward cities of Pakistan in terms of Technology, and This step seems to be very interesting for those, who don’t have time to go out and shop groceries themselves, but don’t worry, now while sitting at your home, office etc. You can order at the same time. If you are like me, who orders things online via website, than Ablooh.com is an official website, where any individual from Quetta can easily order. Or, If you are not familiar with website, don’t worry, there is an alternative to this, Install Ablooh Android App from PlayStore for Free and Order your grocery items now. 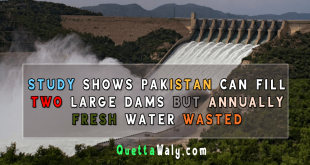 Note: It’s not a sponsor post, we list talented individuals and things that are making balochistan little better, we list them free on our portal! 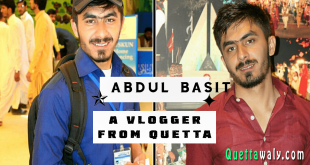 Ablooh isn’t just an online store, but a game changer in Quetta city. 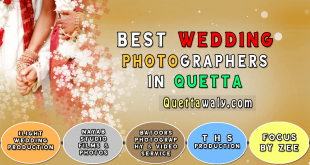 I’m more than hopeful that this online outlet will soon become the best online store in Balochistan, as it is already the first to break the ice. We and our region need creative hardworkers and ‘ablooh’ is the best example of them. Happy for having such talented personals among us.